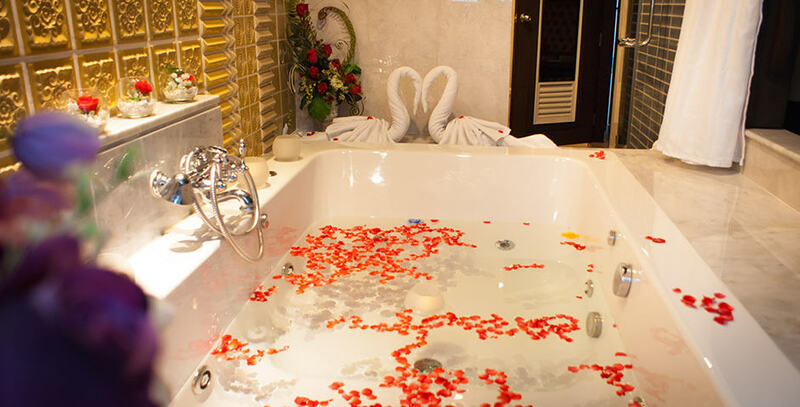 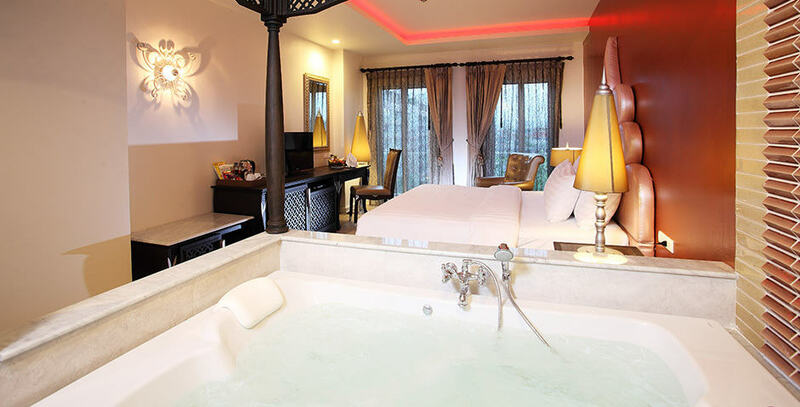 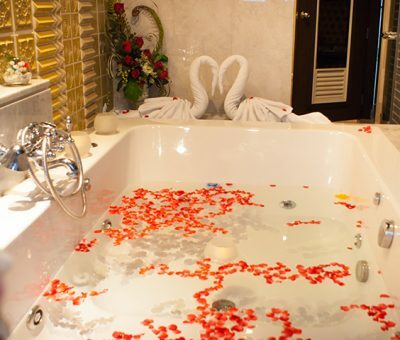 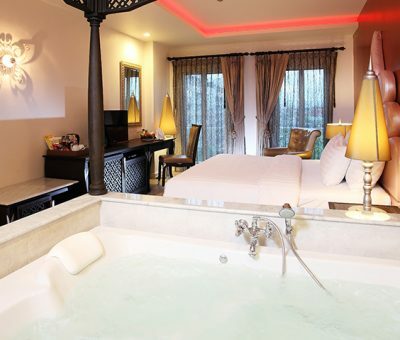 The large Jacuzzi consists of two interior decor concepts, Modern Dark and Colonial Bright. 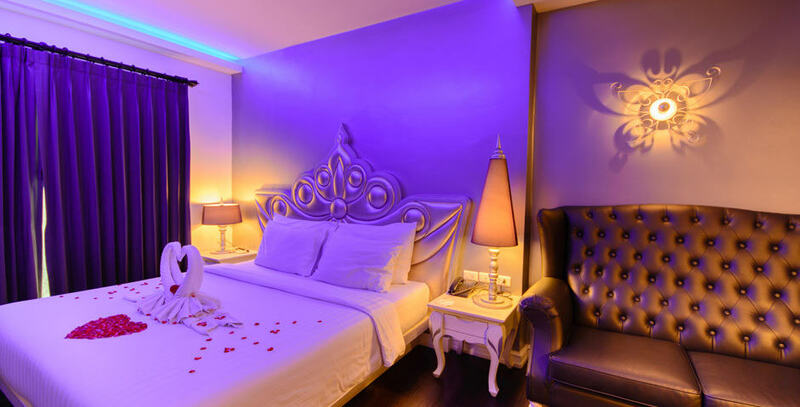 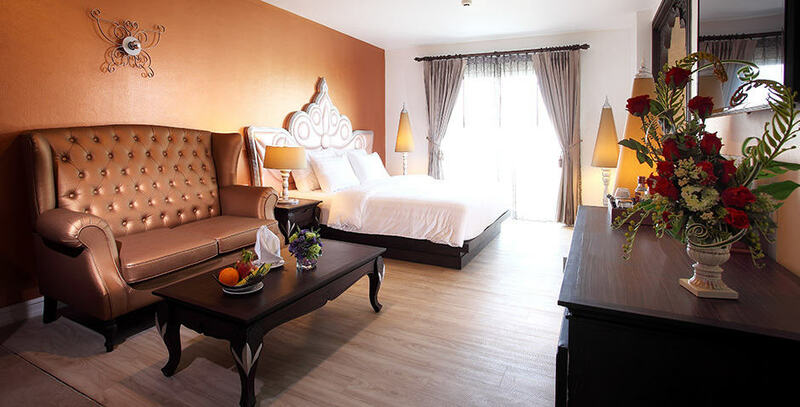 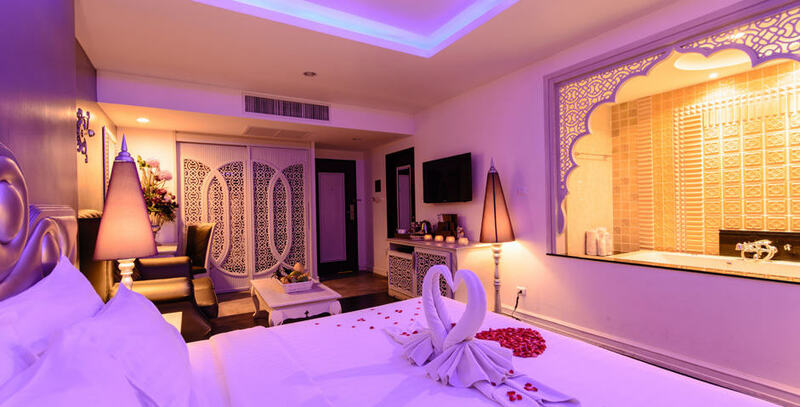 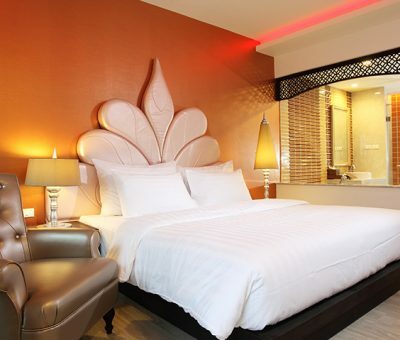 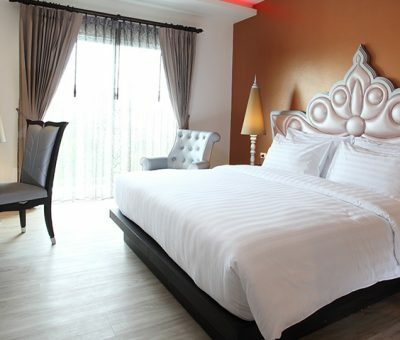 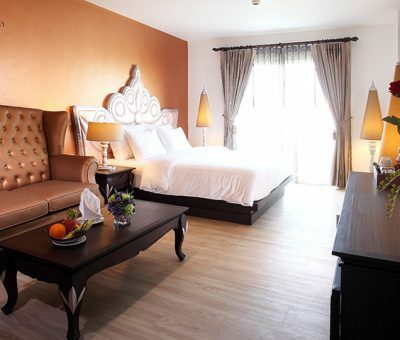 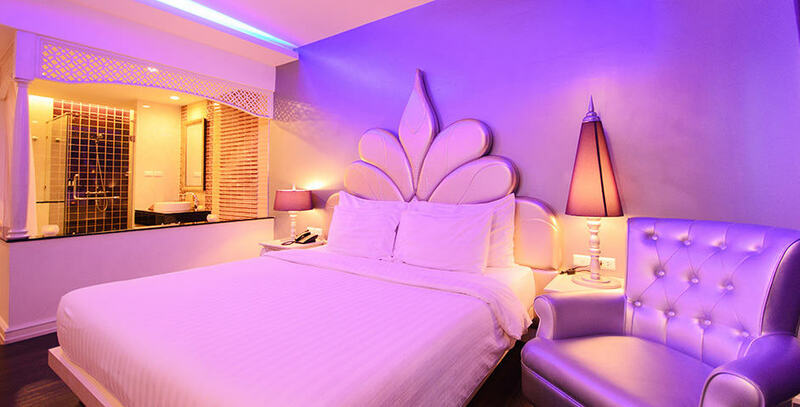 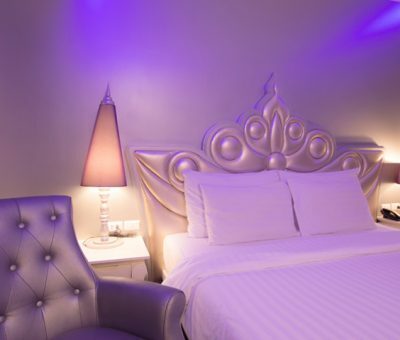 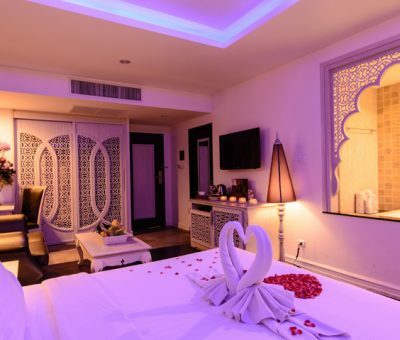 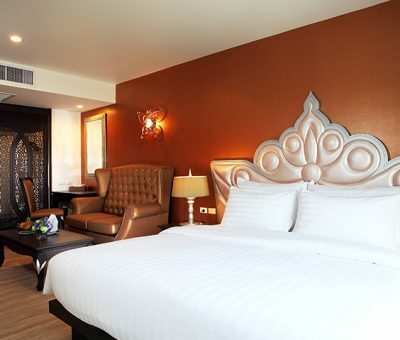 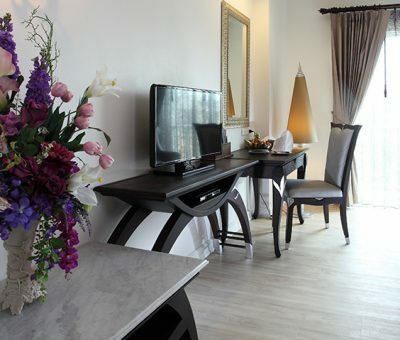 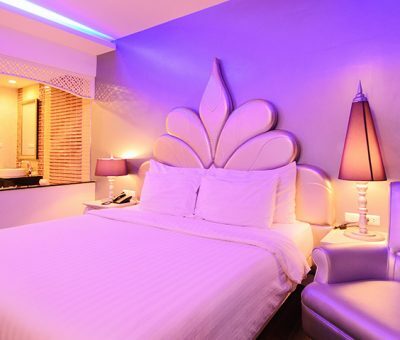 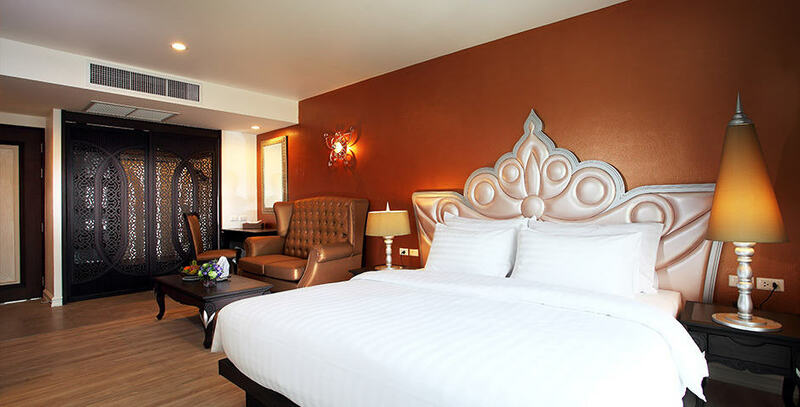 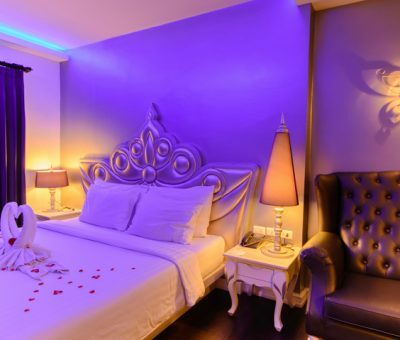 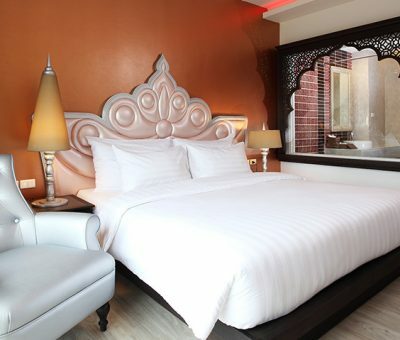 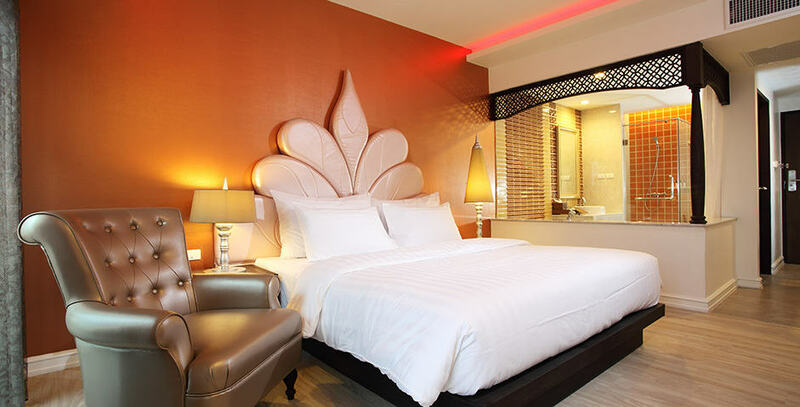 Superbly furnished with a king-sized bed, the room is a comfortable size, dedicated to interior design, and equipped with technological amenities. 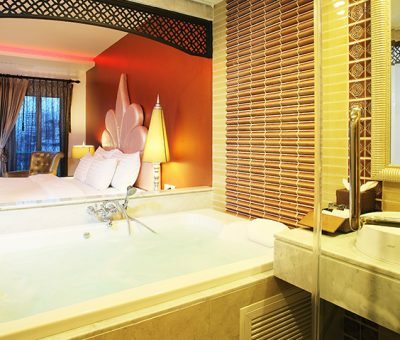 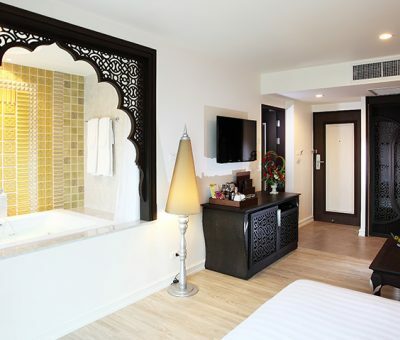 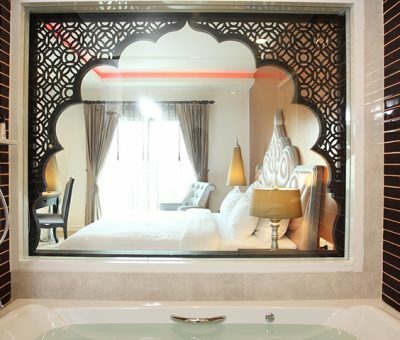 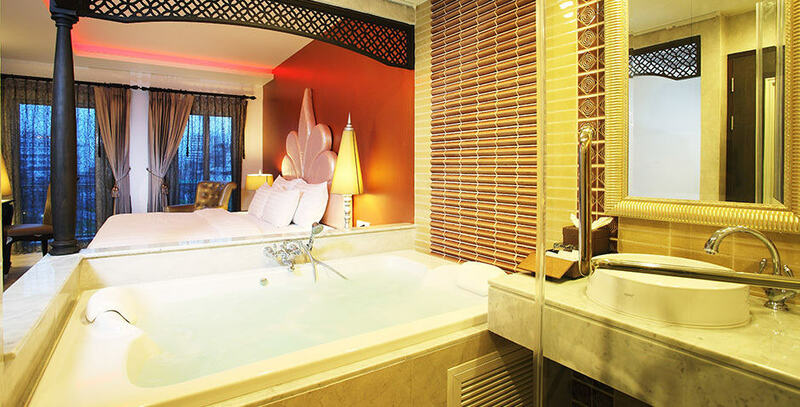 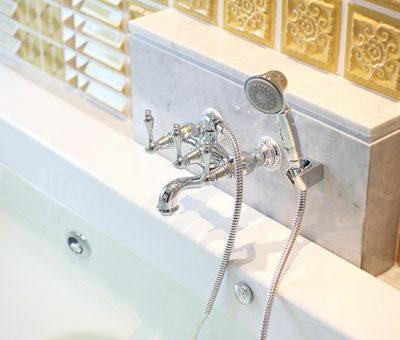 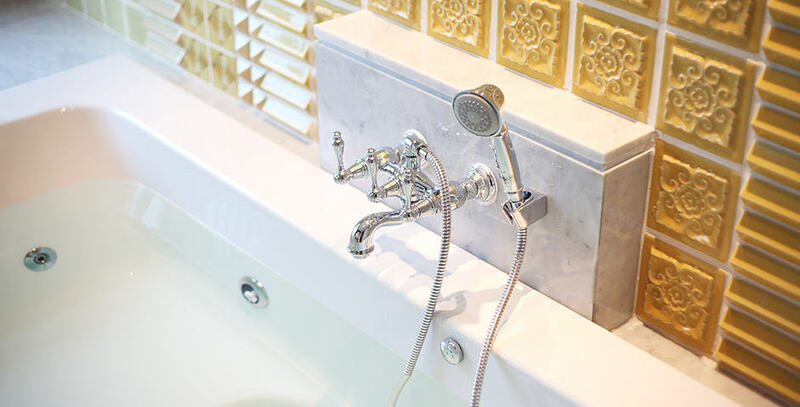 Elegant bathrooms feature a private Jacuzzi and see-thru bathroom with a full range of hotel signature amenities.